Tube Bending Tools for Mandrel Bending from Bend Tooling Inc.
Rotary-draw tube-bending die sets with the best fit and finish in the industry. Proprietary metallurgy for shock-resistance and long die life. The most durable mandrel linkage available with the toughest “snap-back” system for production tube-bending. The only wipers with fully machined precision feathered edges. A history of innovation in both the design and manufacture of rotary-draw tube-bending tools. All of our products are manufactured in the only Datafacturing™ licensed plant in the industry for fast delivery at low prices. Complete die sets routinely shipped five to six weeks after confirmation of order. Standard mandrel and wiper assemblies and components custom-manufactured and shipped three to four weeks of receipt of order. The most experienced management and engineering team in the industry. Expert engineering, setup, and troubleshooting assistance. 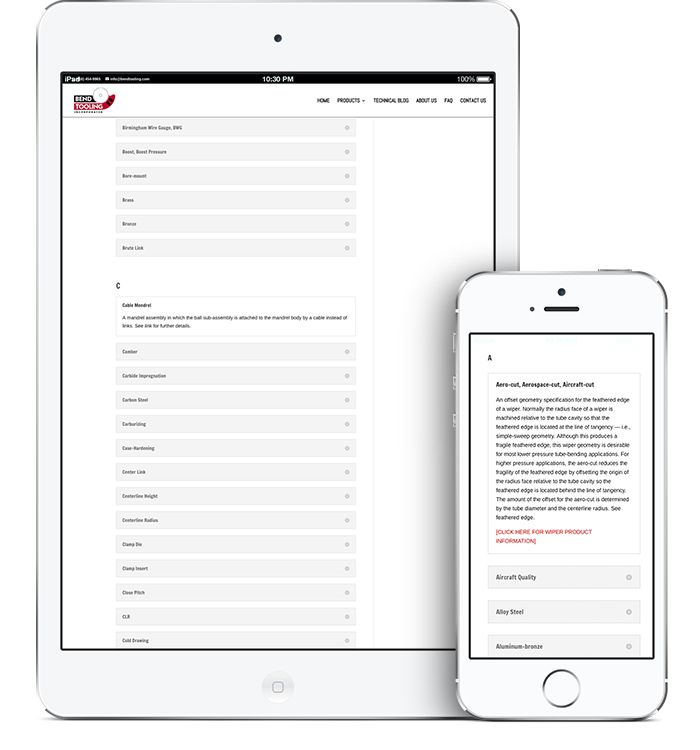 The highly regarded Bend Tooling Encyclopedia™, the only comprehensive online resource for technical terms available. The proven “4-Step Set-Up Procedure” for tube-bending process control. Bend Tooling is the industry’s pioneer in inserted tube bending tools. Over thirty years ago we introduced inserted mandrel and wiper tooling to the tube-bending industry. Our continuous improvement of inserted tooling design and manufacture (via Datafacturing®) has set the standard. Click Here To Learn More About Bend Tooling, Inc.
Less downtime waiting for replacement tooling. Lower cost to stock inexpensive inserts instead of complete mandrels and wipers. Less shipping and handling (especially when shipping out traditional solid-body wipers for resharpening). Less scrap and higher quality because it’s cost-effective to switch to fresh inserts more frequently. Greater process control because inserted tooling accommodates the “forward-mandrel, low-pressure” set-up for machines. Each new insert provides a fresh working surface to facilitate high production rates. 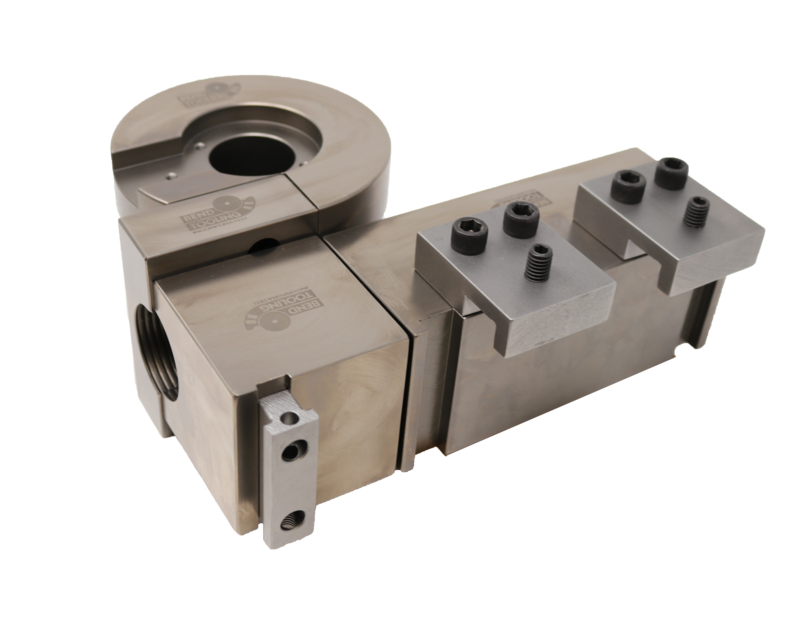 Inexpensive to switch between tooling materials by ordering inserts in different materials or coatings. In some cases, our mandrel and wiper bodies can accept inserts for varying tube wall thickness and bend radiuses. Similarly, the radius blocks for our Shockmate™ bend dies can have multiple precision-fit grip inserts with different lengths, smooth or serrated cavities, or simple or compound clamping. However, traditional solid-bodied mandrels and wipers are still needed for high-pressure jobs bending tough materials. When you need the “big metal” instead of inserted tooling, call us. We offer a full line of solid-bodied tools built to the highest standards in the industry. For three decades Bend Tooling Inc. has manufactured innovative products for rotary-draw tube-bending including inserted mandrels and wipers, single-piece poppet links for high-production tube-bending, the offset-geometry wiper feathered edge for high-pressure tube-bending, and tapered-leaf die sets for easy loading and unloading of square and rectangular tubes. Bend Tooling has now drawn upon this experience to provide an engineer-to-order tooling service for builders and distributors of rotary-draw tube-bending machines. This is a complete design-and-build tooling service starting from raw data or samples. 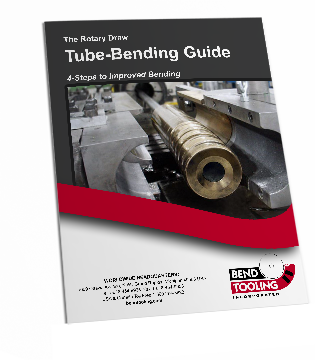 It includes expert recommendations on how to process a tube bend ranging from the use of standard sets for single-bend jobs to stacked sets with compound clamps for multi-bend applications. Bend Tooling also provides tool set-up parameters, troubleshooting advice, and technical bulletins to facilitate process control in tube-bending operations. Bend Tooling die sets are available in a number of styles: Inserted, double-inserted, quick-change, integrated stack, platform, and tapered-leaf. Mandrel and wiper tooling are also available in different styles, inserted and solid-body. Bend Tooling uses Datafacturing™, an automated manufacturing technology, to quickly deliver top-quality tool sets to machine-builders and distributors. All Bend Tooling products are precision-machined to completion — no hand-working —including wiper feathered edges. All die sets feature a proprietary metallurgy and heat treatment for precision, toughness, and durability. All mandrels and wipers are manufactured from high-quality nickel-aluminum-bronze, aluminum-bronze, and alloy steels. Bend Tooling has had the same ownership, management, and engineering team for over thirty years. We are the experts at design, manufacture, and set-up of mandrel tube-bending applications from your raw data. We introduced inserted mandrels and wipers. We pioneered the use of single-piece poppet links for high-production tube-bending. We invented the tapered-leaf die set for square and rectangular tube-bending. Our products and their features are proven and field-tested. We use precision machine die sets, mandrels, and wipers complete — no hand-working. We use the best materials for our products. We typically ship standard mandrels and wipers in two to three weeks or less. We typically ship standard die sets four to five weeks after confirming specifications. Round, square, and rectangular tube. Inserted, stacked, platform, and tapered-leaf styles. Compound clamps, simple and complex. Precision machined, heat treated, and finished. Proprietary metallurgy for shock-resistance and long tool life. Rugged, heavy-duty, single-piece poppet links. Regular pitch, close pitch, and extra-close pitch balls. Design optimized for “forward-mandrel” set-up. Aluminum-bronze, hard-chrome, and alloy steel components. CNC machining capacity for tool sets up to 8″ TOD x 16″ CLR (200mm TOD x 400mm CLR). Listed in the Central Contractor Registration for government and military buyers: DUNS 151935525 / CAGE Code 5JMG8 / SIC 3542, 3544 / NAICS 333513, 332710 / PSC 3441 / FSC 3441. Member of the SME’s Tube & Pipe Technologies Group. 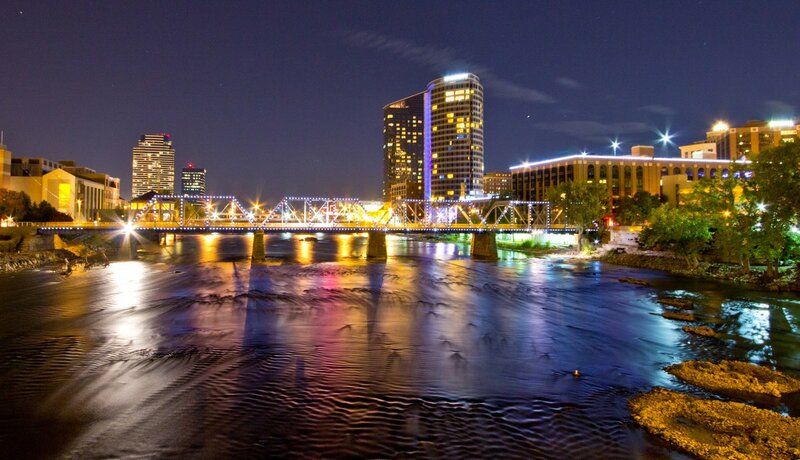 Member of the TPA and ITA industry groups.